Junior Member Awesome Cadillac. But this is somewhat looks like a Chrysler 300C. lol. 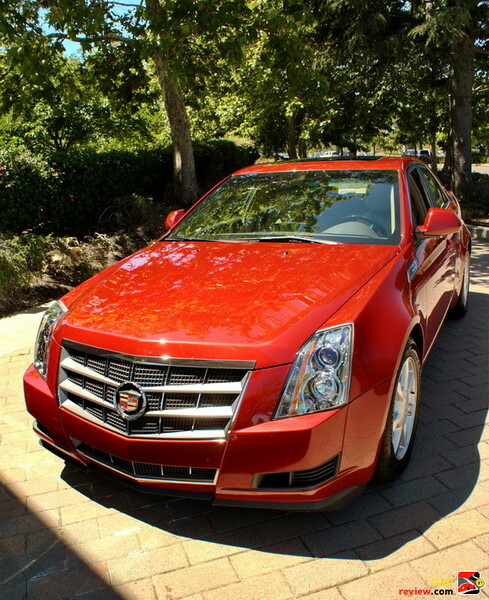 But this Cadillac's body is much better than 300C. Floor Mats on the floor. Junior Member Sharper edges, vertically stacked headlamps, and a more aggressive stance makes the CTS better looking than the 300C, IMO. All times are GMT -8. The time now is 03:16.